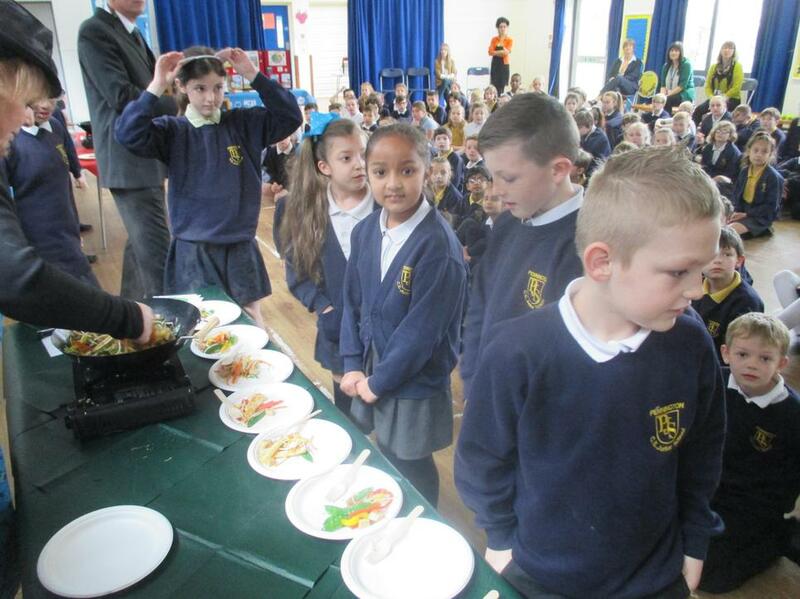 Today we launched our Healthy Eating Initiative as well as our new school menus! 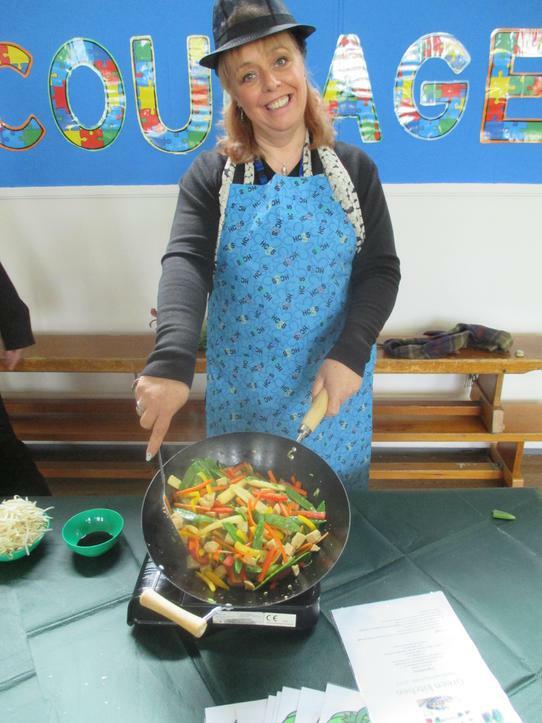 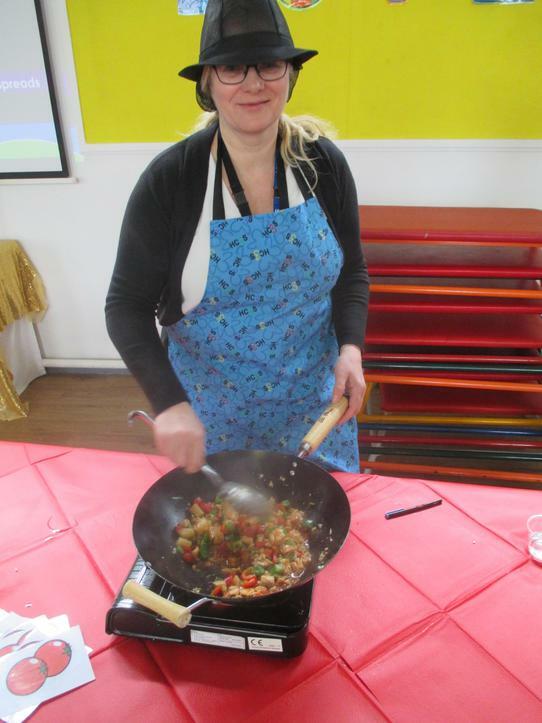 The teachers took part in a PJS Ready Steady Cook! 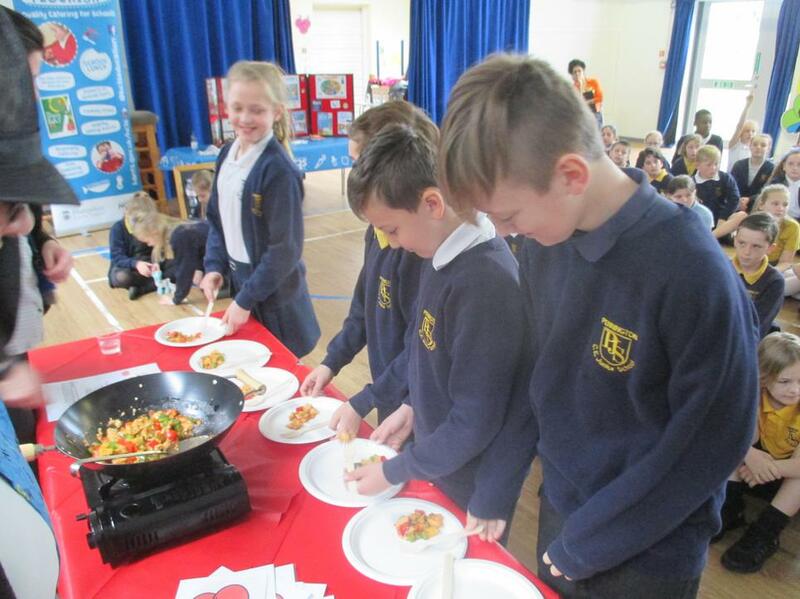 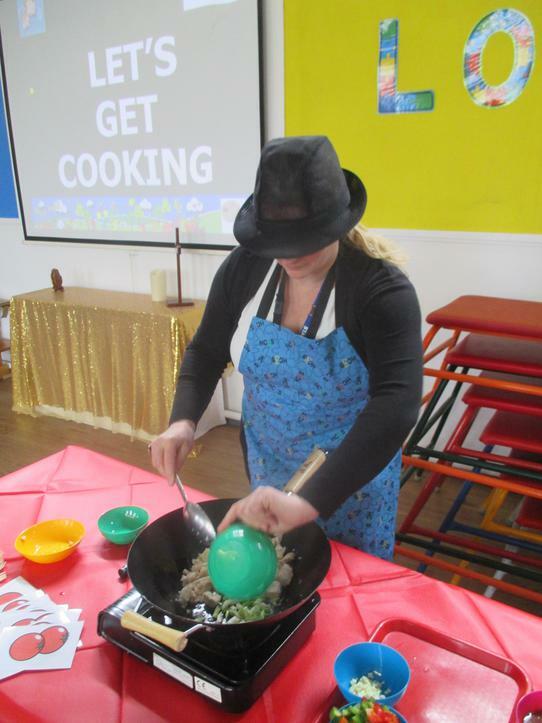 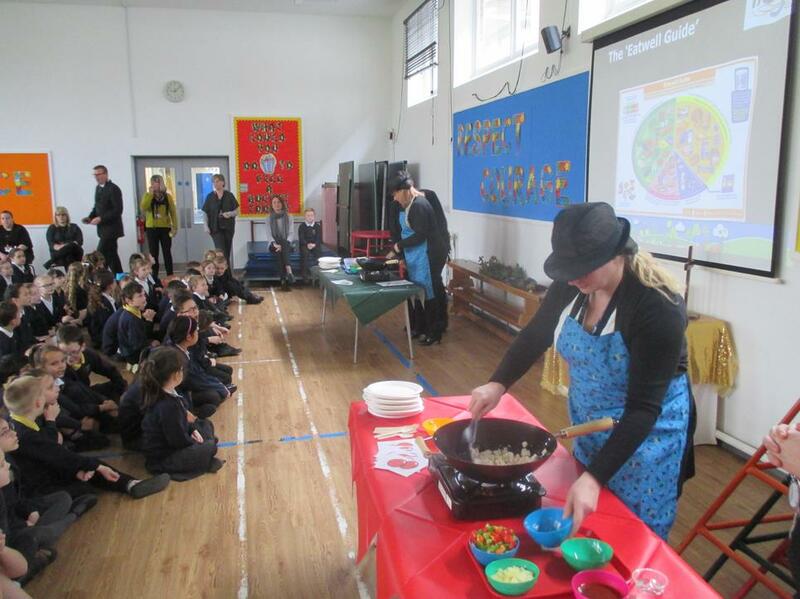 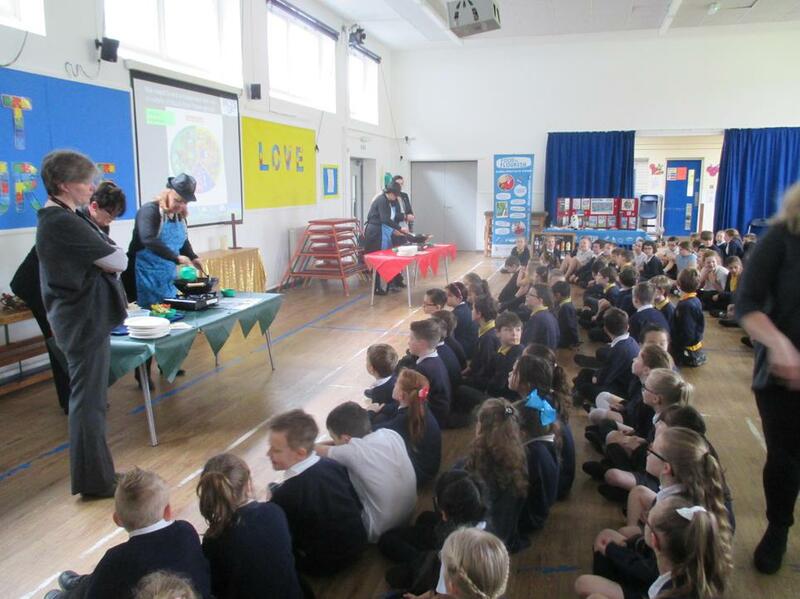 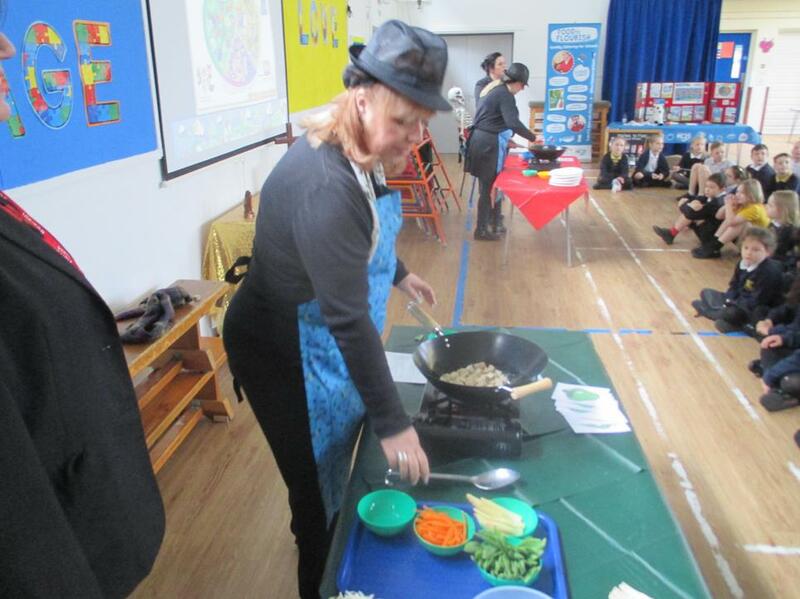 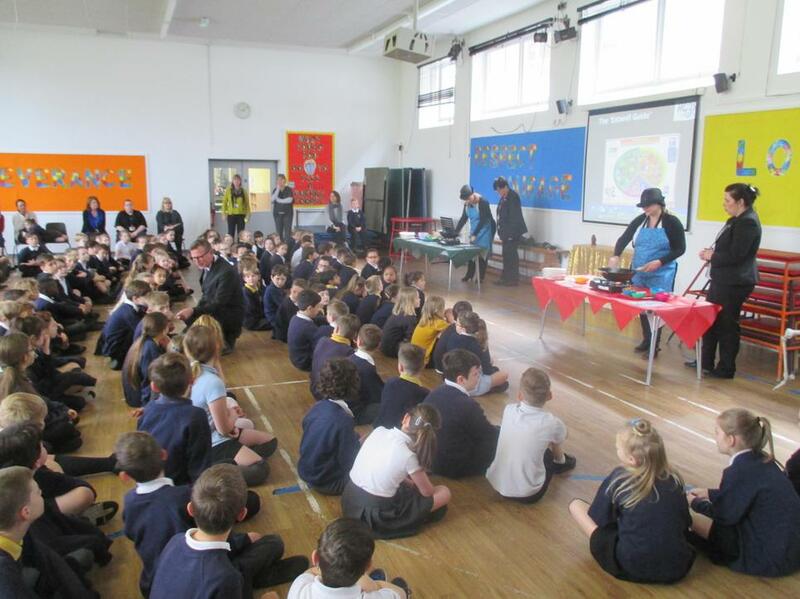 Hampshire Catering also came and spoke to the children about healthy eating and different food groups!